Home/blog/How do Health Professionals make a referral for an injured workers? Unfortunately, injuries often occur in the workplace, commonly resulting in employees being unable to return to work for an extended period of time. It is also commonplace for workers injuries to hinder their ability to drive. When this occurs, the person’s rehabilitation therapist, case workers, insurance company and other relevant health professionals are required to organise an Occupational Therapy Driving Assessment for the injured worker. Injured workers are usually referred to a Physiotherapist, Occupational Therapist and/or Exercise Physiologist to work on goals such as regaining upper and lower limb and body strength, and range of motion. However, when it comes to driving, health professionals are often unsure about the process for assisting an injured worker to return to driving and getting a driving assessment. The aim of this article is to explain how case workers and health professionals are able to refer a person for an Occupational Therapist Driving Assessment. 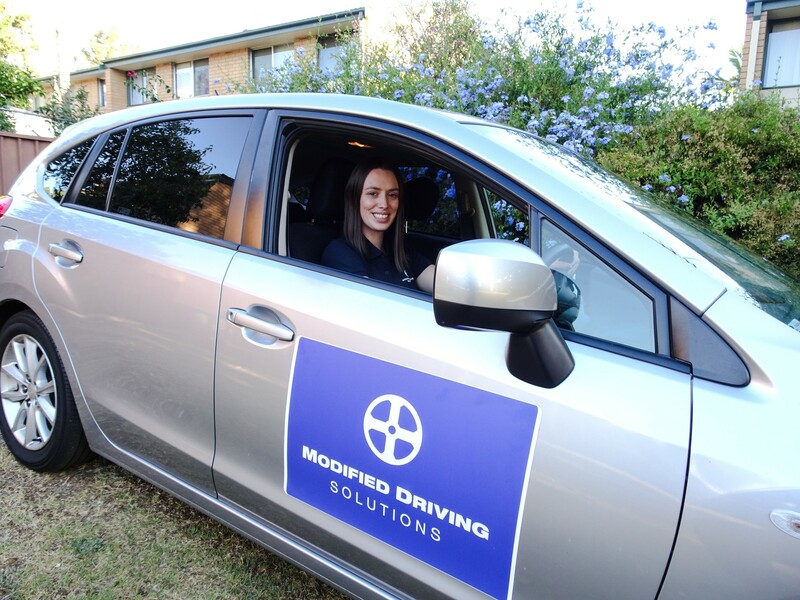 Are you a registered Driver Trained Occupational Therapist? What is your experience working with the specific injury or medical condition? How much do you charge for driving assessment? What is you waiting time? Asking these questions will ensure that you are selecting a suitable Occupational Therapist for the workers specific situation. The driving assessment is generally completed at the person’s home. The person’s case worker, therapist or family member are welcome to be present for the process. The entire assessment usually takes between 2-3 hours depending on the person’s medical condition. The outcome of the assessment is given to the injured worker on the day of the assessment. The Occupational Therapist will also send a report to the Roads and Maritime Services (RMS) informing them of the outcome of the assessment and change in licence status (if one occurs). The report will then be sent to the referring case worker or therapist. – The person is safe to return to driving. – The individual cannot safely return to driving and their licence must be downgraded or suspended. -Specialised driving lessons and/or vehicle modifications are required to allow them to drive safely. In the event of the third option, the Occupational Therapist will include a quote for vehicle modifications and recommended driving lessons in their report. It is also common practice for the Occupational Therapist to provide several quotes from various reputable vehicle modifiers. The report will also contain an estimated timeframe stating how long the person is expected to take to regain their driver’s licence.